IK Multimedia have released a brilliant all-in-one audio interface & MIDI controller. 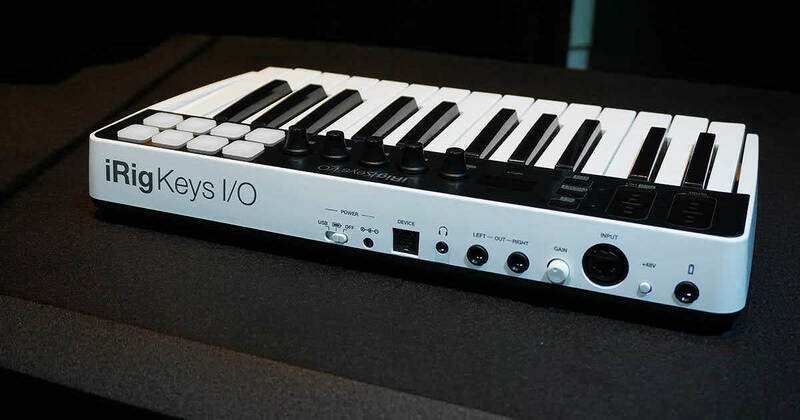 The iRig Keys I/O comes in 25 or 49 key variations and provides everything you need to get up & running, including balanced stereo and headphone outputs, combo input jack for line, instrument and mic input with 48v phantom power, gain control for the combo port and sustain pedal port too. It can also work off USB or 4 AA batteries for all the the people out there who are on the move! 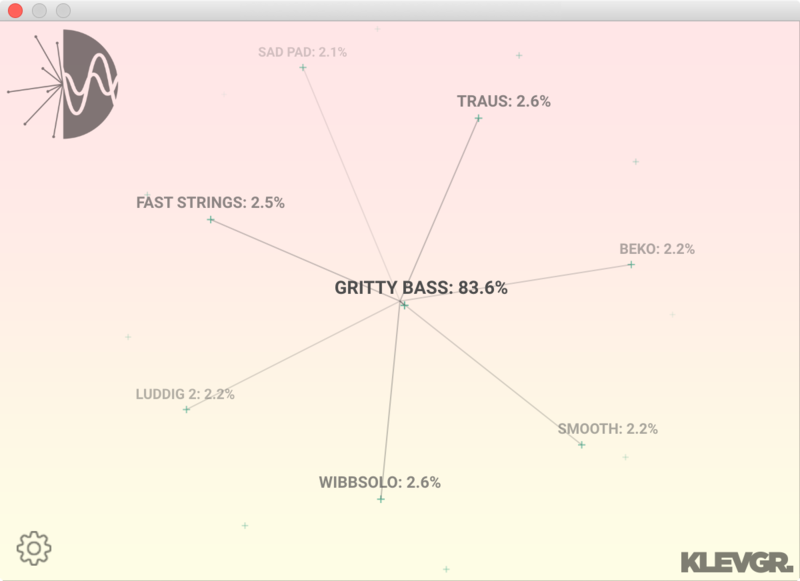 LANDR is the new software that makes it easier for you to release your music across multiple platforms. Through LANDR you can have your music across Spotify, iTunes, Google Play and many more. What’s great is you the artist get to keep all royalties and rights! 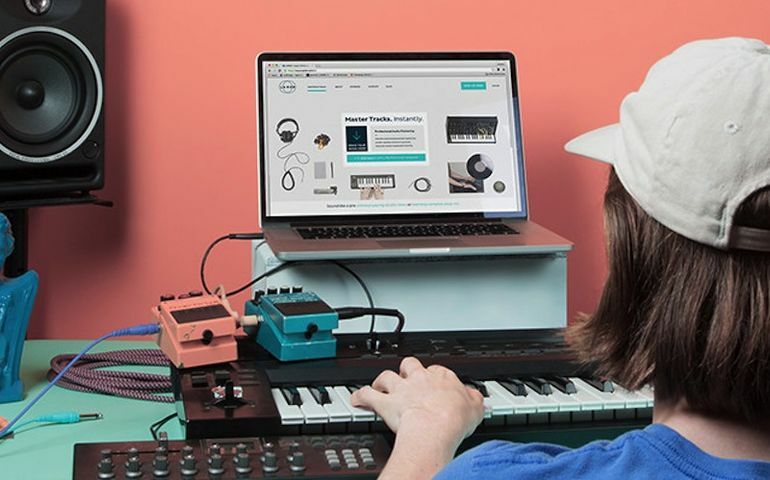 You can also master your music on the website, a quote from CEO Pascal Pilon states “We are committed to help musicians focus on creating new content”. Find out more on the LANDR site! One of our favourite plugin companies have released another great little synth. Klevgrand have released their new “SyndtSphere”. No presets, no knob-twiddling just surf through the sounds until you hear something you like! Furthermore, it’s free so you have no excuse not to check it out! Get a preview of what it can do here! 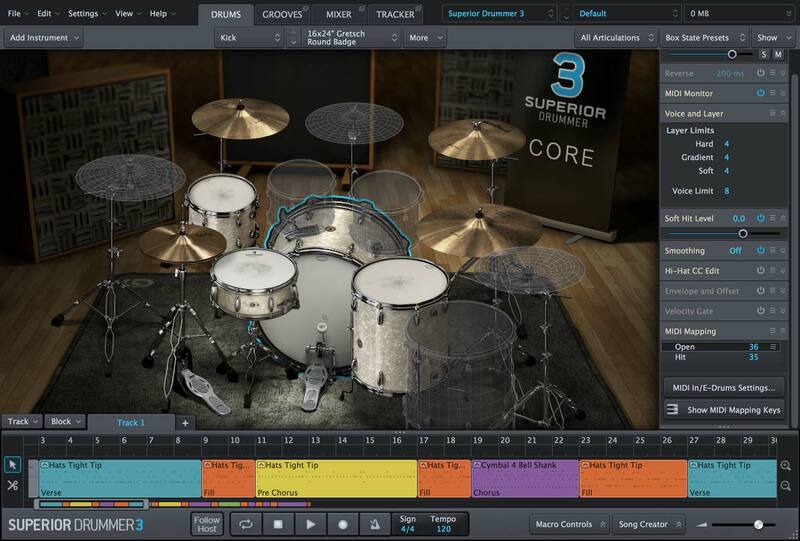 The people over at Toontrack have announced that Superior Drummer 3 will be released on the 12th of September. Shipping with a whopping 230GB of Raw unprocessed drum sounds in 44.1 kHz/24 bit. All sounds were recorded over 6 different drum kits, in 11.1 immersive sound at Galaxy Studios in Berlin. It can be yours for €329 or SD2 users can upgrade for €169! Check out all the new features here. 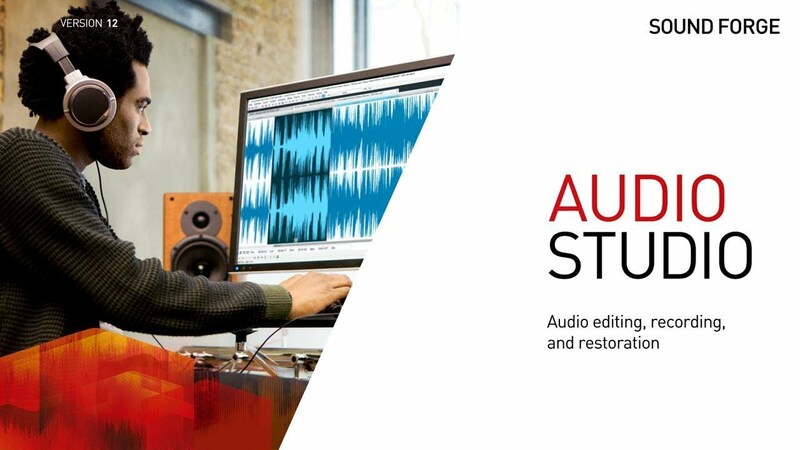 And finally, Magix have released their most recent version of Sound Forge Audio Studio. The affordable audio editor is now even easier to organise tracks for CD burning, spectral cleaning tools that help remove unwanted noise from your recordings, phase oscillation, correlation metre, and much more that will help you digitise your vinyl. For those of you that still aren’t swayed, as an added bonus it comes with iZotope’s Ozone 7 Elements which retails on it’s own for $129!